Truck drivers are in love with the machine and the road, and they usually don’t need any entertainment while driving. Things can get a little bit harder once the time for rest comes. 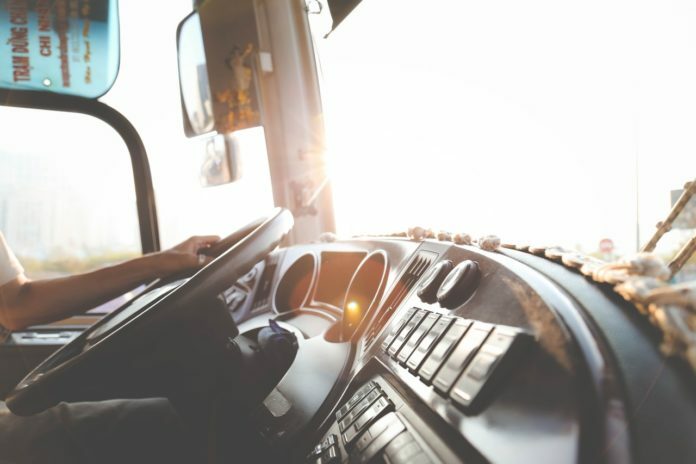 Of course, sleeping is great opportunity to regain strength, but this activity won’t help the driver to feel less lonely and bored. That’s the reason why every truck driver should organize their downtime on the road and equip with entertaining content. The text below will provide you with some ideas, and it’s up to you to choose those that fit you the best. Technology boom provided people with plenty of options when it comes to entertainment, like Skype, which can be used to keep in touch with your loved ones while on the road. Besides communication, you can install Pandora as well and listen to your favorite music while driving. 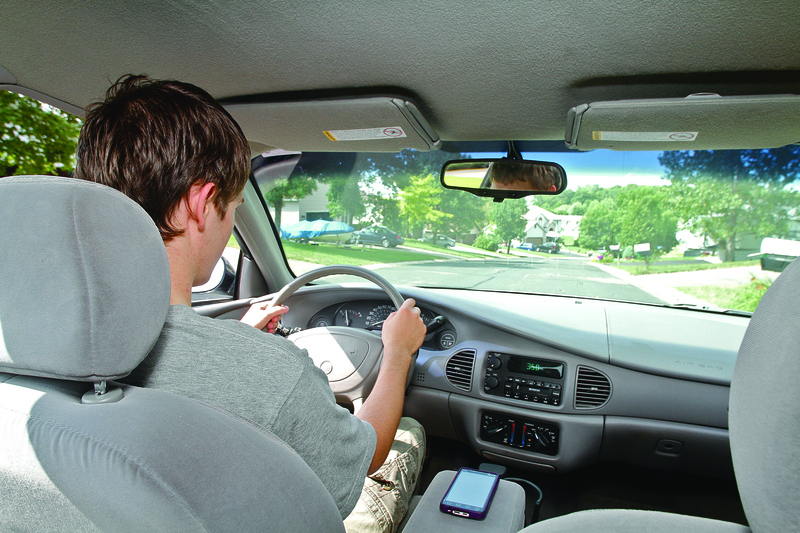 This will occupy your senses while keeping you awake and safe while driving. You can also listen to an audiobook so go ahead and install one of the numerous book apps. In the end, if you have trouble sleeping, go to Netflix, watch a few episodes of your favorite show and kill some time. 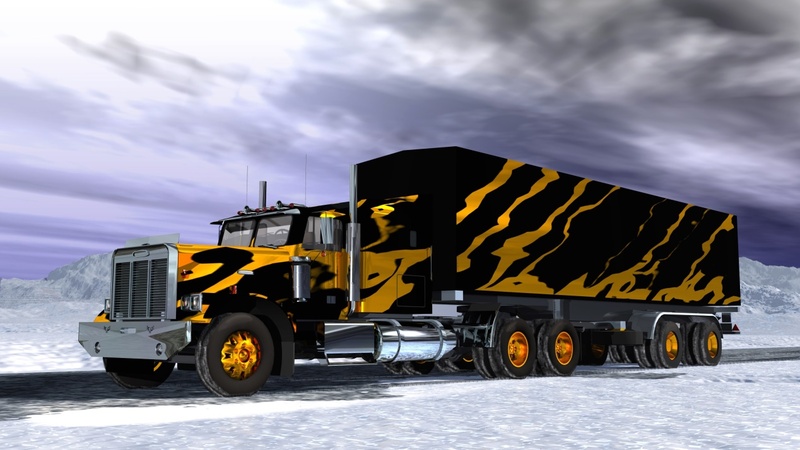 As a truck driver, you have the opportunity to visit a bunch of different places and it would be great to get an interesting item on every gas station or store by the road. These mementos will help you remember where you were, and keep you motivated to find cool items on the future trips. You can collect anything you want, but you can start from fridge magnets, napkins, or even sugar packs. Long and lonely hours on the road don’t have to be unpleasant. Spending some of that spare time on self-reflection can really improve your life. You can think about anything you want and you have plenty of time to go over each topic with the greatest detail. This activity won’t just keep your mind occupied, it will also help you to work on your personality, solve some issues, and plan your future. These hours of solitude and introspection are something that most people don’t have these days, so make sure to accept and utilize that gift of time. Sitting for hours can really impact your spine and the whole body in a very negative way. That’s the reason why the regular physical activity is highly recommended for all truck drivers. Use your spare time to get physical and avoid getting obese and drowsy. It is very important to stay focused and awake during the drive, and that will be much easier if you’ve exercised at least half an hour today. Make sure that you do some easy exercises every time you get out of the truck and you’ll feel much stronger and healthier. 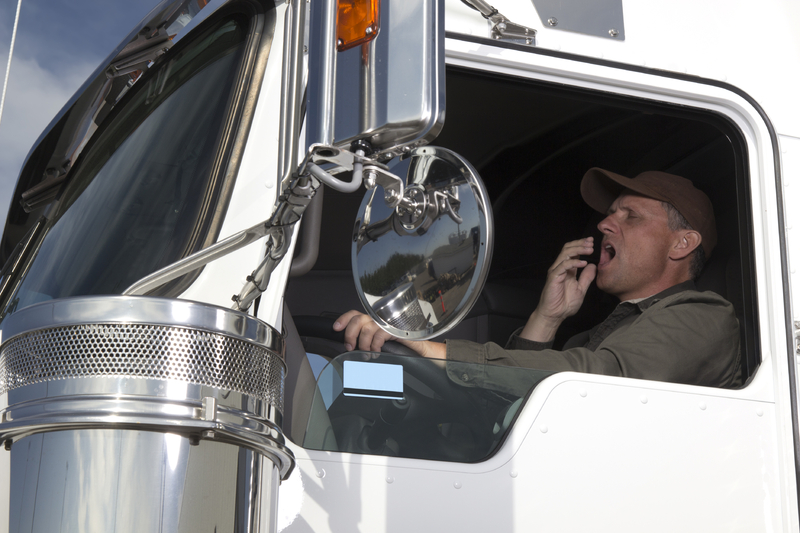 Driving is already a fun activity for every trucker, but downtime can really get boring. 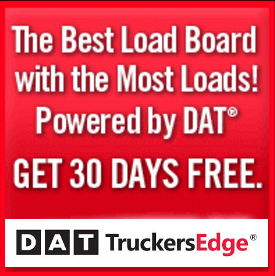 A lot of truckers choose to spend their free time with their hobbies. Some of them are even engaging in sewing, knitting, and crocheting. You don’t need to do that if you’re not interested, but you can get yourself a travel chess set and play some games against your colleagues. Chess is great for your mind and concentration so go ahead and play it whenever you can. You can make some new friends this way or continue the endless rivalry with your good friends. As you can see, long hours on the road don’t have to be a nightmare. With just little imagination and good will, you can make your driving hours the best time of your life. Make sure to communicate with people you stumble upon on the road, since their experience and stories can make your day. Remain active, both physically and mentally, engage in fun hobbies, keep learning, and enjoy the ride.